This hard working haymow flooring was under your feet as you stacked countless wagons of hay in the loft. Now it can work for you in your home as a wall or ceiling treatment. 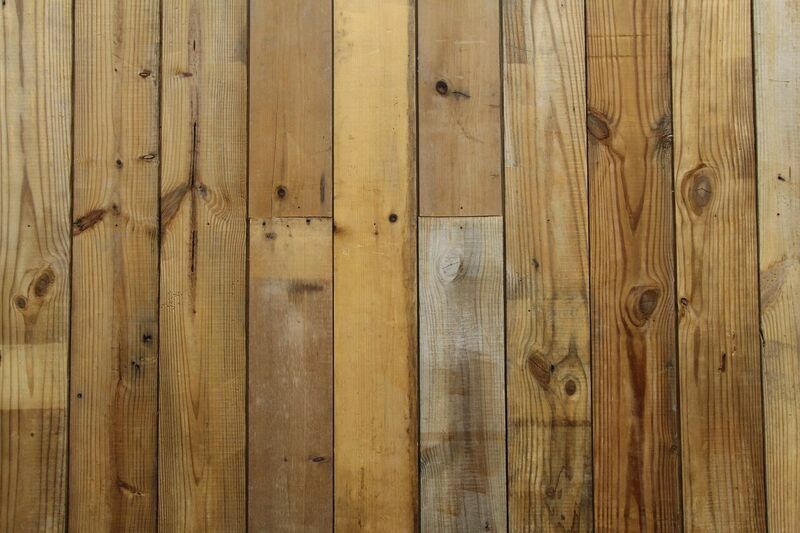 Reclaimed Barn Siding, Natural Haymow is 100% Recycled and eligible for LEED credits.